No booking required just a smile and a sense of humour. Contact Lo-anne for further info tel 07511125325. Would you be interested in joining a Craft Club – starting after Easter - Tuesday 10am at The Hub? Crochet, knitting, embroidery, there are lots of crafts to choose from .. 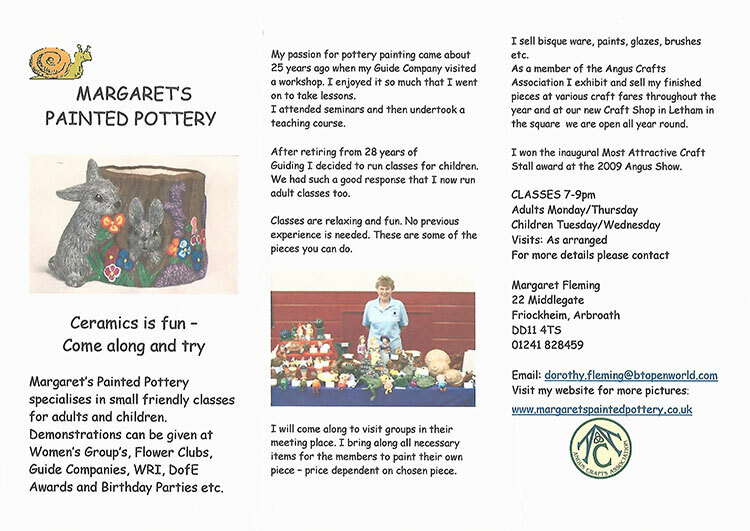 Learn new skills and share skills with the group, informal and fun. If you would like to join the group contact us via email info@friockhub.co.uk, call 01241 829214 or pop into the Hub. The sessions focus on how to research your family tree and learn more about your ancestors or if you have already started researching your family tree and would like to add to your story. The aim is to create a Family History Group at the Hub providing support to share ideas and information on research skills. It would be advantageous for anyone interested to have basic computer skills already and also to be able to bring along their own iPad, Tablet or Laptop. Contact the Hub if you’d like to book a free place or drop in on Wednesday. A club designed to network existing players of tabletop games (whether they be roleplaying games, board games, or card games) and helping new players get into the hobby as well, learn how to play, open to all age groups.